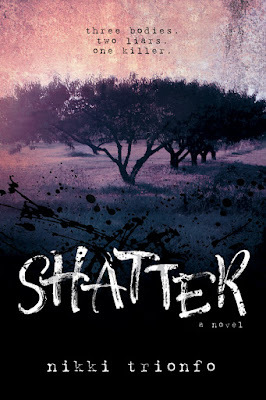 Getting Your Read On: Shatter by Nikki Trionfo + $30 Giveaway! 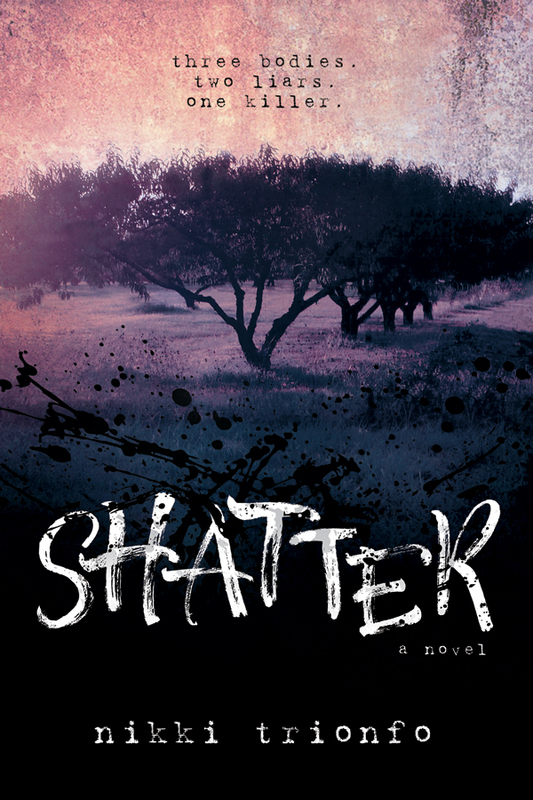 I want to read Shatter because I love thrillers and mysteries. Even though I am long past the age of young adult I like to read these type of books. I'm long past the YA age as well, but I do love to read YA books sometimes! If you love mysteries, you really should give this book a go. I think you'll enjoy it! This sounds so suspenseful! I like to read blurbs, but I also like to forget them by the time I pick up the book if they have too many details about the direction the book will go. I think I just like to read the story and not the blurbs, but you have to read a bit of the blurbs to know if you really even want to read a book. Especially from a new author, right? I guess I've trained my mind to forget blurbs. If only I could train it to forget other things. . . I never forget blurbs and I hate if they give too much info! lol. Just kidding. I'm sure I forget blurbs sometimes, but I definitely like learning what happens when I actually read what happens! Ha! Long burbs drive me nuts. I won't read them. I'd rather just read the story. :) Thanks for dropping by, Nikki! Can't wait to see what comes next from you. This is awesome, and I LOVE this book! Salem forever! I love YA books and I love murder mysteries so this sounds like a book I would love! I agree, the cover is awesome! I think this would be a fun book for my stepdaughter and I to read together for our mini book club. She's very into this genre. How cool that you do a book club with your stepdaughter! I love that. This would be a fantastic book for that purpose. There are a lot of things you can talk about with this book. Yes, that's very cool! I presented to a middle school book club in Herriman Utah and 35 kids showed up. I was impressed! What makes me interested in reading this story is the excerpt. I haven't read a murder mystery in ages. Sounds like a good time to revisit the murder mystery genre! This one is good! I love orchards too! I can just imagine the smell of the peach orchards in this book. It sounds like am intense and fast-paced story line, one that will hold my interest for sure. There were some very intense moments! I hope you get to read it and I hope you enjoy it! I love mysteries and this look like a great one! I enjoyed the excerpt sounds exciting and intense! I hope you get to read this book! I really enjoy murder mysteries and a gift card would be awesome. I could buy more books!! I have a feeling you are a braver reader than me. Thrillers usually scare me! The book looks really amazing!